All members now have access to Natural Medicines Comprehensive Database and Natural Standards Database. NEED HELP FINDING CPD ACTIVITY? 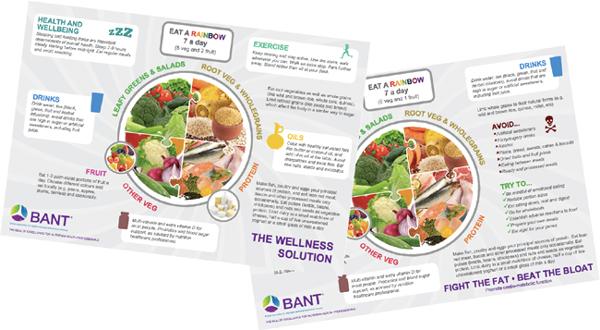 This is the ninth edition of our new look BANT News we hope you enjoy it.